Many of the projects RCA Associates, Inc. is involved in conducting sensitive plant surveys for various sensitive plants. Our biologists have experience in a variety of sensitive plant species and are experienced in establishing test plots as required by state and federal agencies. 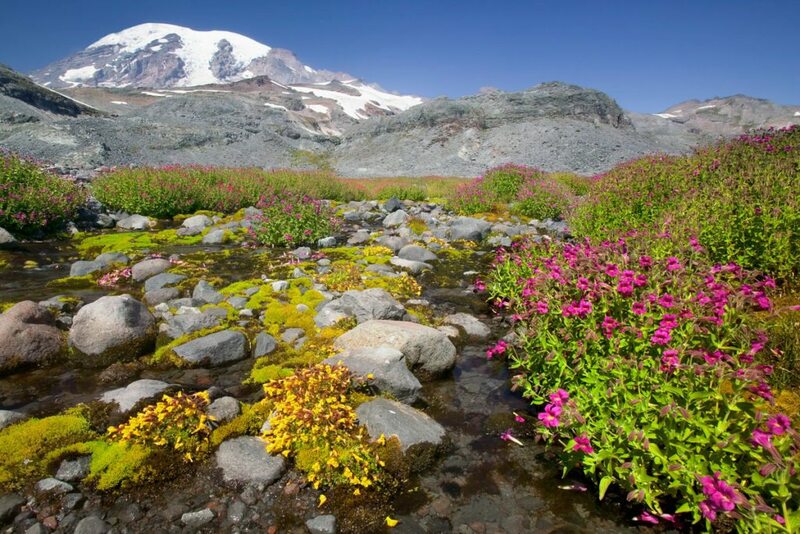 Our firm has been instrumental in conducting comprehensive field investigations for a wide variety of special status plant species, not only in California but in Washington State. Our experience covers the spectrum of habitats including desert plant communities, coastal habitats, riparian & riverine areas, as well as coniferous and deciduous woodland communities.